Stephanie Walden participated in a year-long packaged tour around world. It wasn’t a vacation, but a package for digital nomads who worked the whole time (well, depending on each nomad’s own motivation). They stayed in one place for one month, experiencing 12 destinations during the year. The organizer, Remote Year, took care of travel and accommodation costs and logistics. The idea was to have a community of 70 nomads who would stay together for the whole year. Many exciting and interesting things happened during the year – an intriguing story which is a must read for everyone even remotely thinking of nomad life. Everyone knows that there are lots of ways to take better travel photos than the usual selfies in front of statues. Black Tomato has made it extremely easy for anyone to become a master in rather difficult special field of photography: snapping images from a drone. The company organizes travel packages where professional drone photographers follow the travel group. The professionals take aerial images of travelers and they can also teach individual tourists to control a drone and its camera. 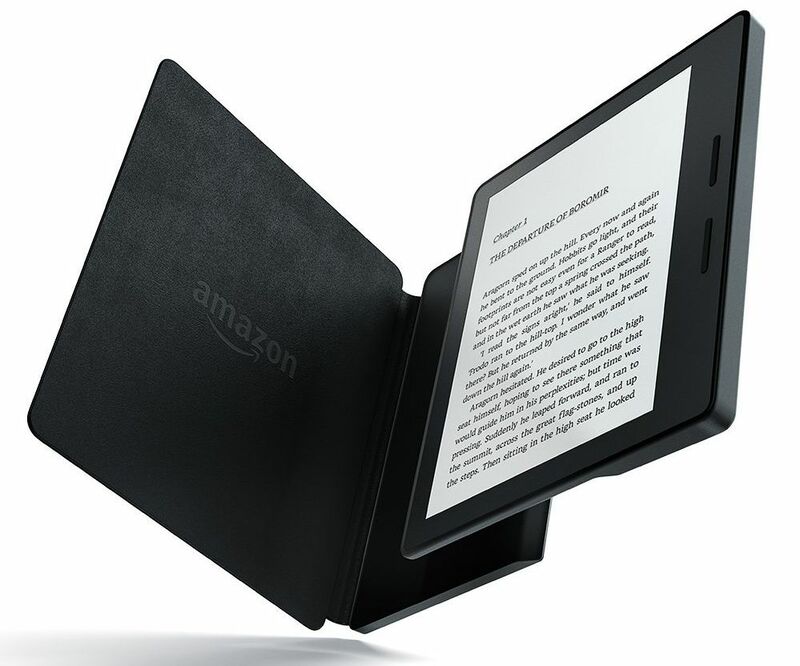 Even though the Amazon Kindle totally dominates the ereader market, a few companies are actively developing new products for ebook lovers. 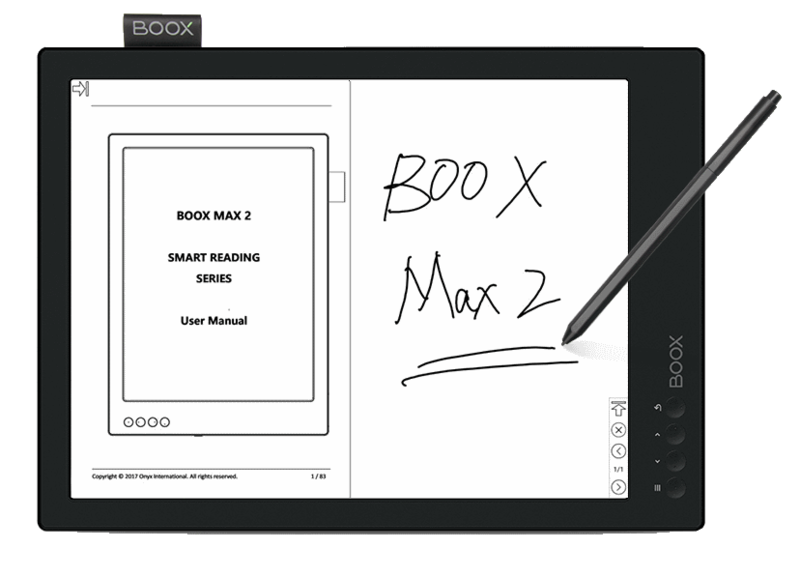 Onyx has introduced a new product, the Onyx Boox C67s, which looks like a reasonably good value for the money. Six-inch E ink screen with 1024×758 resolution, but no Wi-Fi, touch screen or frontlight. Price at the moment: $73. 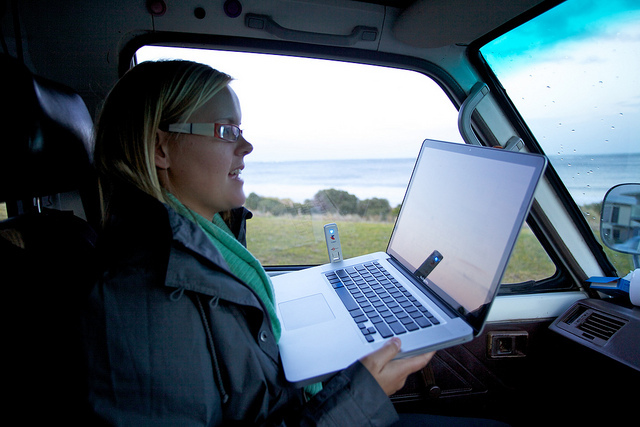 Active travel bloggers and photographers may give the impression that every digital nomads is a relatively young, trendy person. Personally, I have always suspected it, because it is the over-50s and over-60s who tend to have resources to live a nomad life if they wish. Jo Castro, a social media consultant, is one of these seasoned digital nomads who has embarked on a trip around the world. She is doing it in style on a cruise ship that visits 39 destinations in 27 countries over 104 nights. The upfront cost is about the same as the digital nomad who traveled for one year on a packaged around the world nomad tour. 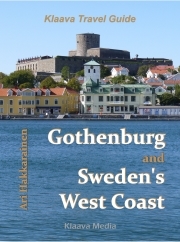 Christian Hoiberg lived one year in Santander, a coastal town in northwest Spain. The story features good tips if you are considering traveling in this part of not-so-well-travelled Spain, and even better tips for photo locations and pictures from the northwest region’s rugged coast. 2016-08-16 by Klaava in News. Tags digital, drone, ereader, nomad, Onyx, photography. Dedicated ereaders with black-and-white displays remain the favorite reading devices for two types of people: those who read a lot and those who travel. 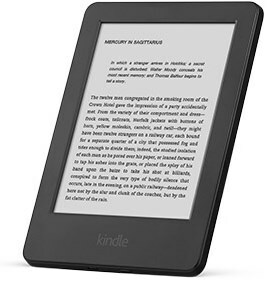 People who read a lot like the pleasant, flicker-free contrast of the screen and simple functionality, whereas travelers like to load lots of books into a small and light device which is not a business- or privacy-critical item (in case the device is broken or lost). Which ereaders are the best picks of 2015? 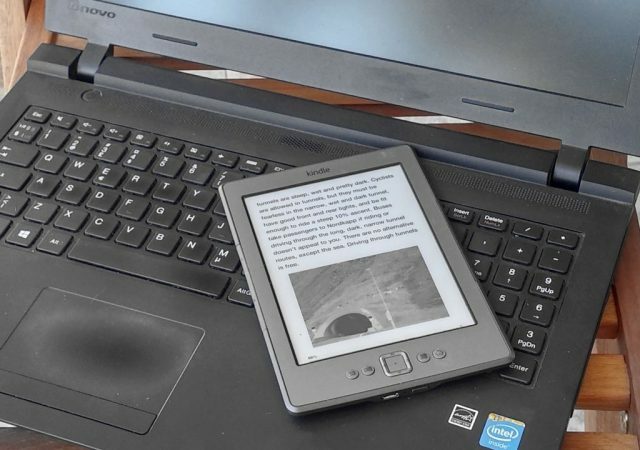 First, let’s take a look at the top four ereaders in 2015 ranked by the Ebook Reader.com. The blog, specialized in ereaders, has tested and reviewed new products and ranked them by their features, usability and value. 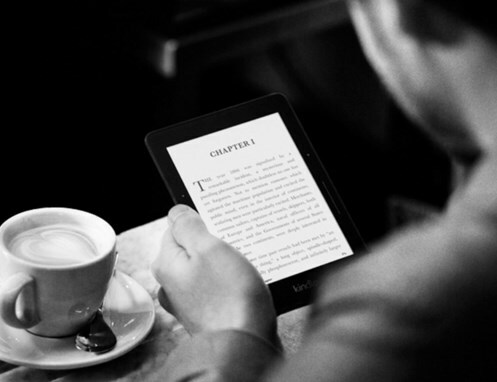 The Kindle Paperwhite 3 has deserved its number one place as the best overall ereader after a few iterations of the model (version 3). 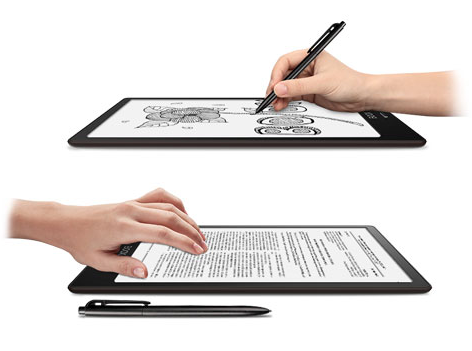 Available at Amazon stores at $120. 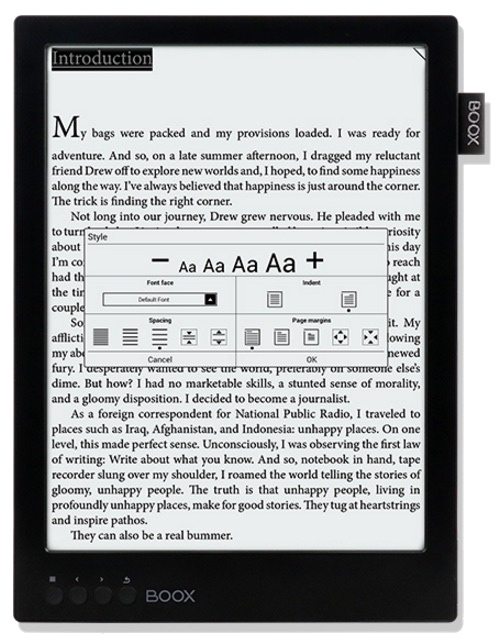 Kobo runs a bookstore that has perhaps the largest selection of EPUB books available. 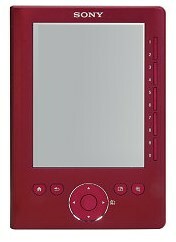 Kobo also manufactures ereaders, but their availability is limited to few markets. 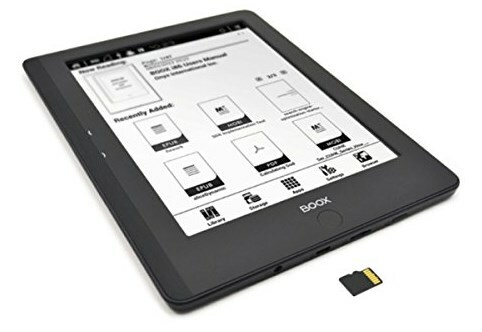 In some countries, Kobo ereaders are available at ordinary bookstores (France’s largest bookstore FNAC is one of these). 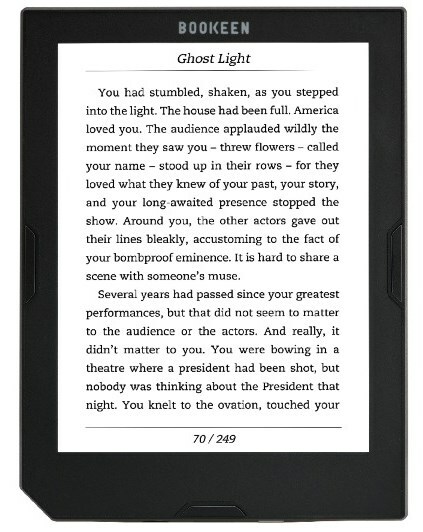 Kobo Glo HD is available at $129 at Kobobooks or at bookstores. 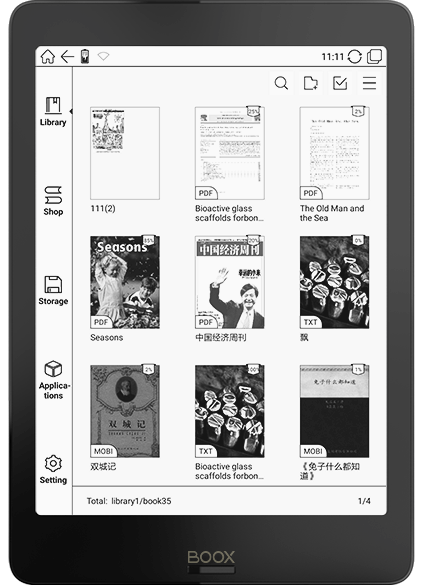 The Kindle Voyage is at the high end of the scale when ereader features and prices are compared. 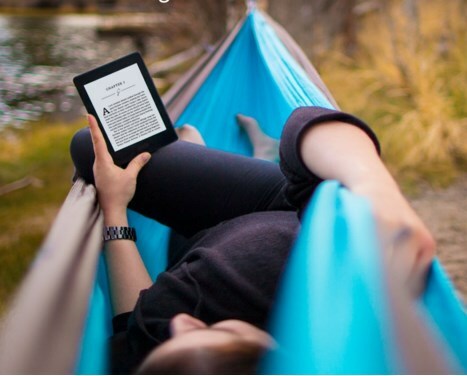 The Voyage is ranked as the best premium ereader. Price $200. 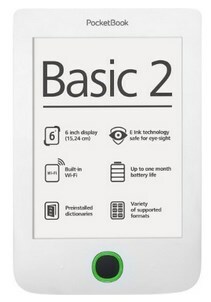 The most common ereader screen size is six inches. 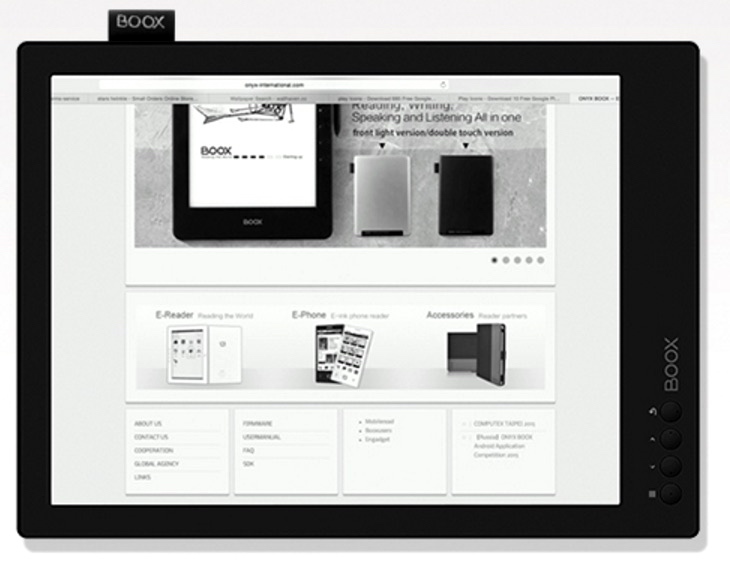 It is actually difficult to find products with larger screens, but the Onyx Boox i86 is one of them. Price $280 at Amazon. 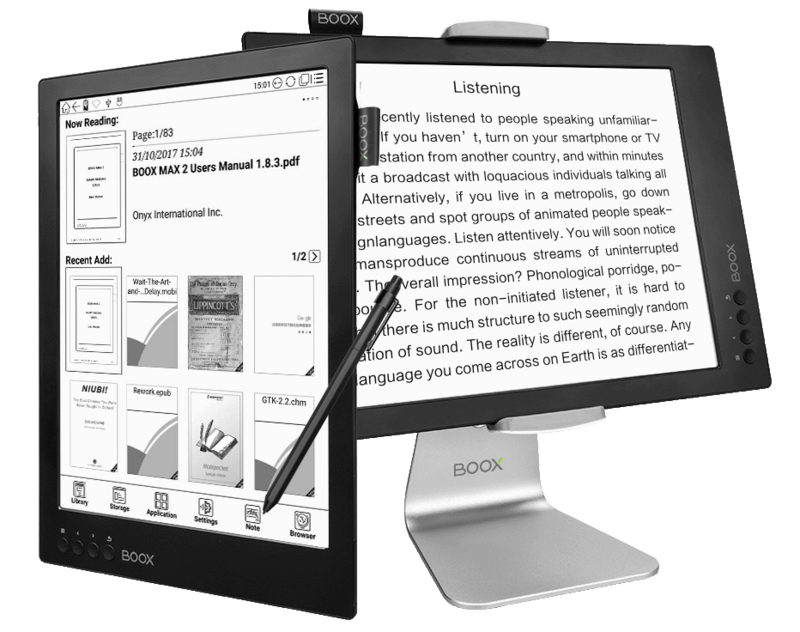 You can read reviews of all the products at Ebook Reader blog. 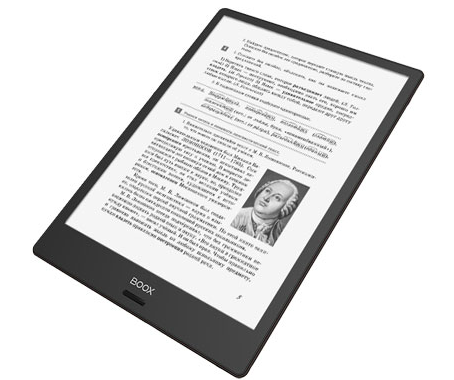 After global brands like Sony and Samsung withdrew from the ereader market, availability of products is very different in different parts of the world. In addition, regional products only targeted at certain markets are being marketed by bookstore chains or retail electronic chain stores. 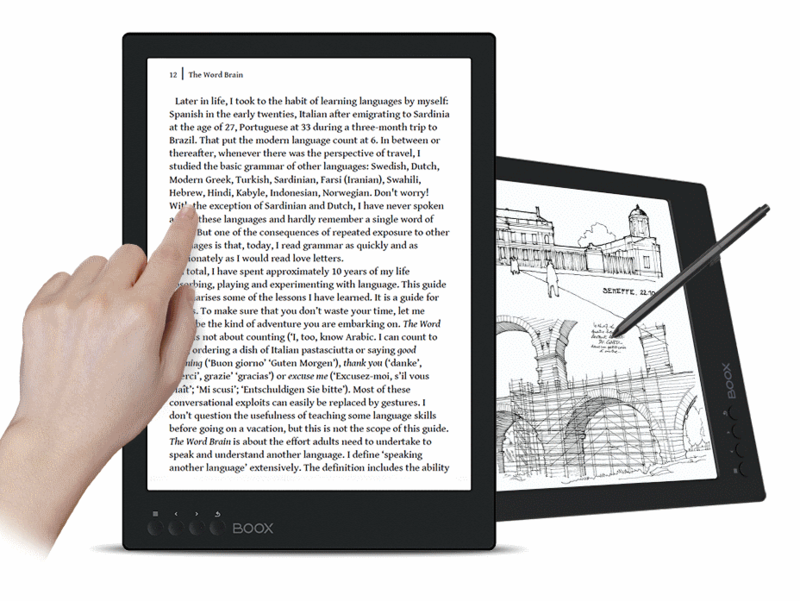 For, example, Tolino ereader and ebook store in Germany is practically as popular as Amazon Kindle and its German ebook store. In Scandinavia, online bookstore Adlibris is marketing Letto ereader that is available only from company’s online stores. Both Letto and Tolino are EPUB readers. A reason for the success of these regional products is that they are available in local languages, and customers can shop in online stores in their own languages. 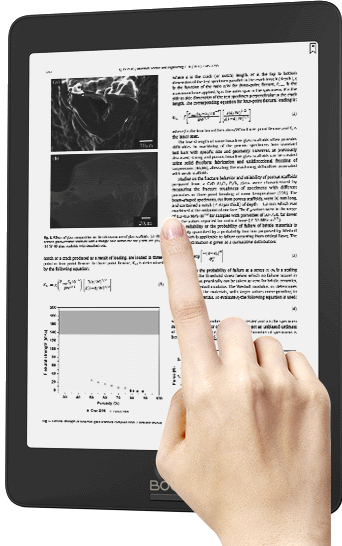 Tablets and large smartphones (also known as phablets) have become so popular that many device owners are using them to read ebooks as well. And why not? Sharp, bright color display is a pleasure to view when reading non-fiction books or any books and magazines that include color photos or images (not to mention videos). 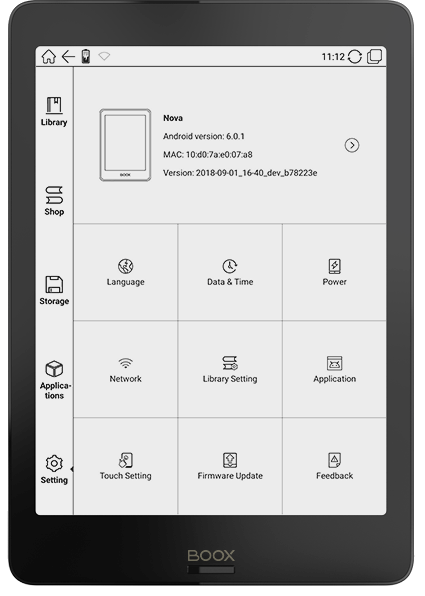 2015-11-18 by Klaava in Ereader. 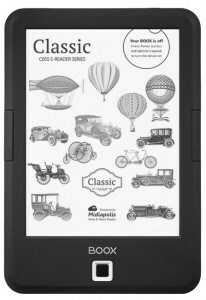 Tags Kindle, Kobo, Letto, Onyx, Tolino, Voyage.